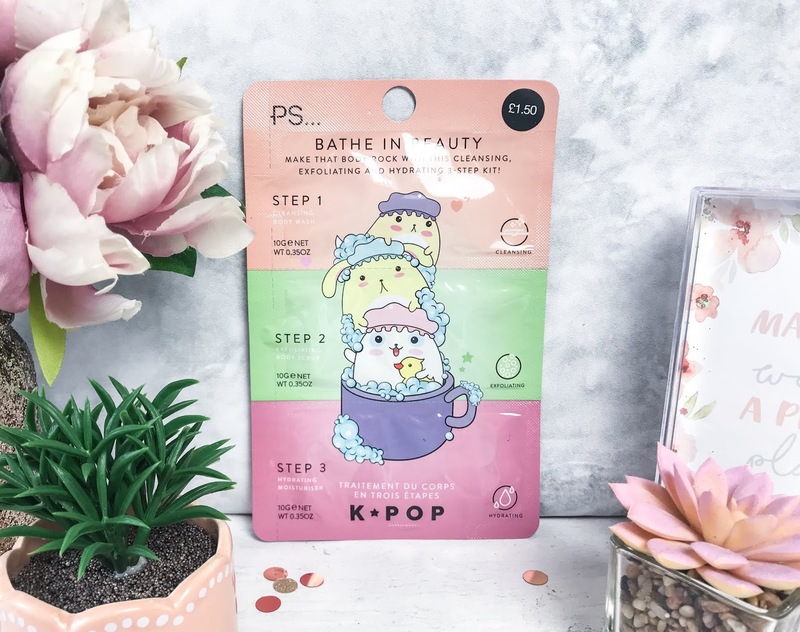 I picked up the Primark Bathe in Beauty Pack (£1.50) because I thought it such a useful festival product - it is super lightweight and will fit in any bag easily. This cutely decorated pack contains a cleansing body wash, an exfoliating body scrub and a hydrating moisturiser - so three key products to take away with you rather than hauling around heavy bottles, and once you have used it you simply throw away the packaging! 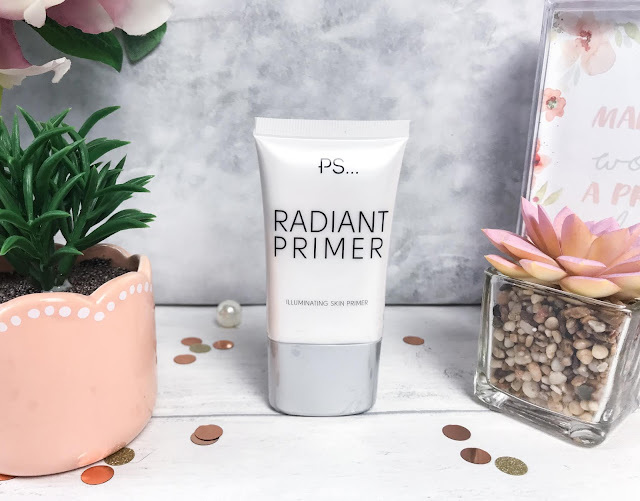 For glowy skin to go with all the face jewels and glitter, I picked up the Primark Radiant Primer (£3). Whether you prefer a full face of makeup or want to go au natural, this illuminating skin primer will make your skin look amazing as well as giving you the perfect base for foundation and at just £3, if you lose it, then it’s not going to be the end of the world. To apply face products, I would highly recommend the Real Techniques Miracle Complexion Sponge (£5.99). 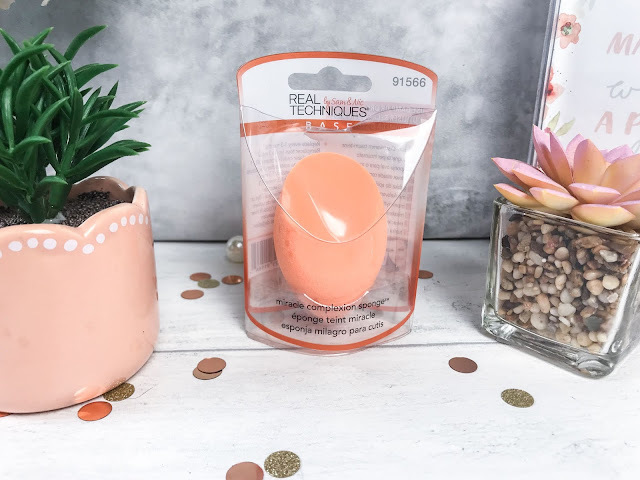 Instead of taking multiple brushes with you, this 3-in-1 makeup blender features three distinct surfaces which can blend large areas with a stippling action, a precision tip to conceal blemishes and smaller areas and the flat edge to blend foundation and concealer. 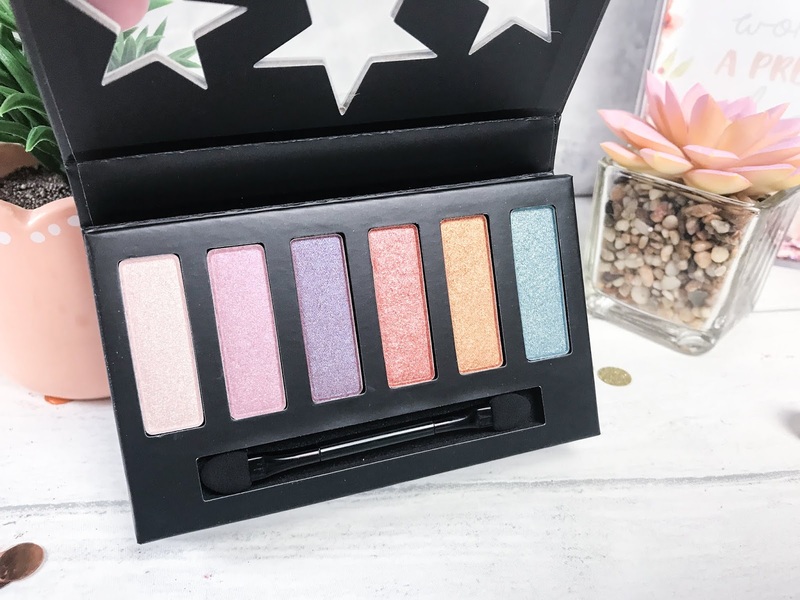 I have also included the Collection Glam Crystals Eyeshadow Palette (£4.99), as it contains six very different colours with plenty of shimmer and glitter in them, allowing you to create amazing festival style eye looks on the go. The shadows are highly pigmented and this sweet palette comes with a double ended sponge applicator for on the go colour. 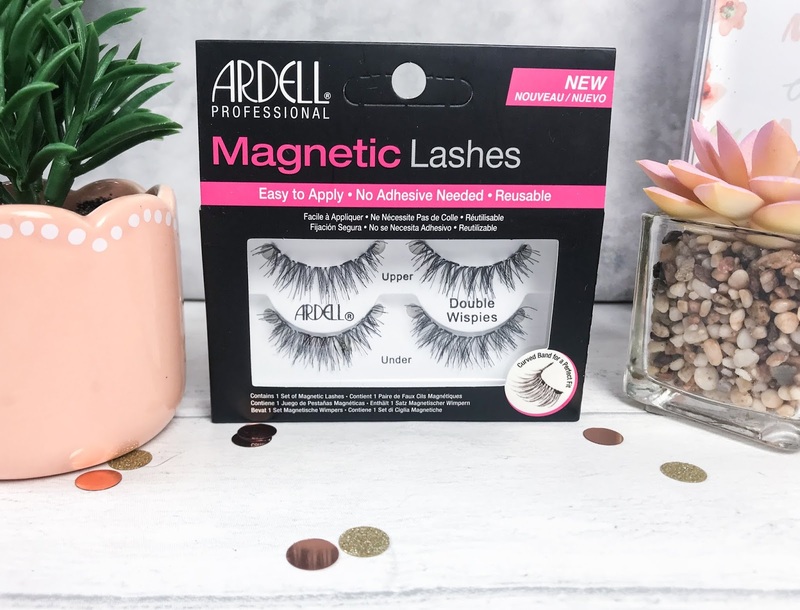 Ardell Wispies Eyelashes (£13.99) are my favourite and I have been wanting to try the magnetic ones for ages now. They are so easy to use, and you don’t need to apply glue - you simply place the upper lashes on the top of your lashes and then the under lashes underneath and they magnetically stick together around your own lashes. 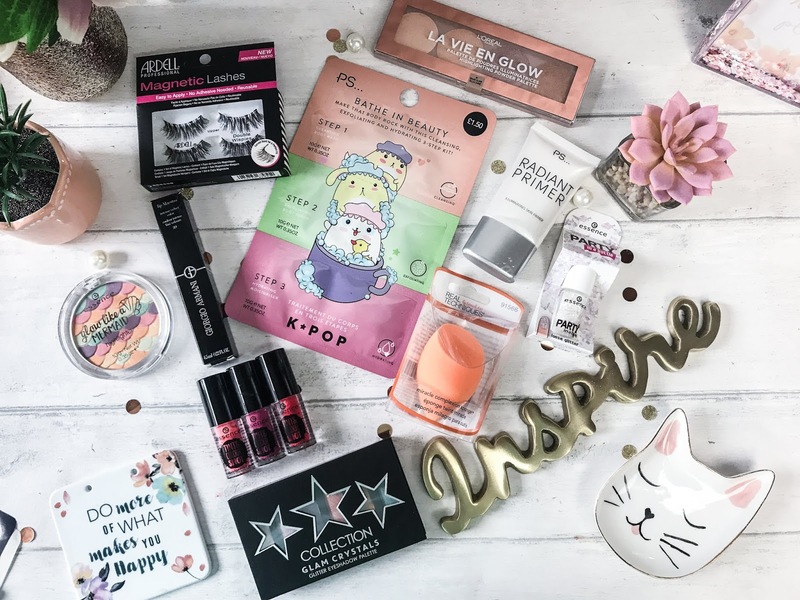 They are so less messy to apply than regular lashes and much easier for occasions like this - although the very first time I used them it did take a couple of attempts! 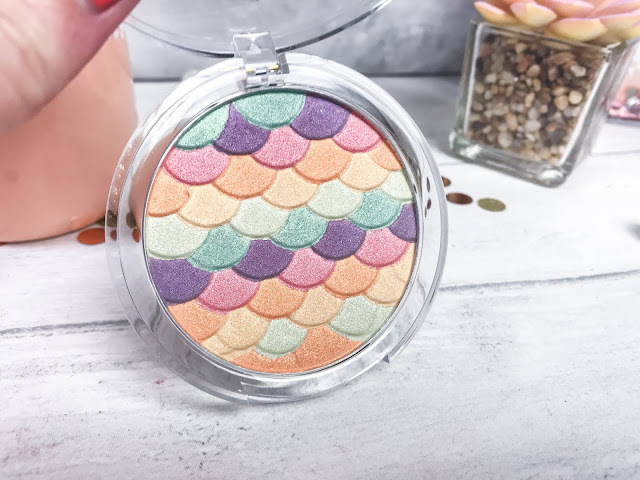 To add the prettiest natural glow, I love the Essence Glow Like a Mermaid Highlighter (£3.50). It looks incredible, with so many bright colours, but once merged together they give a very Becca-like light champagne highlight to the skin. I fully expected to get a rainbow of highlight, but the end result is so stunning that I can forgive that. For an excellent multi-use product, try out the L’Oreal La Vie En Glow Highlighting Powder Palette (£12.99). 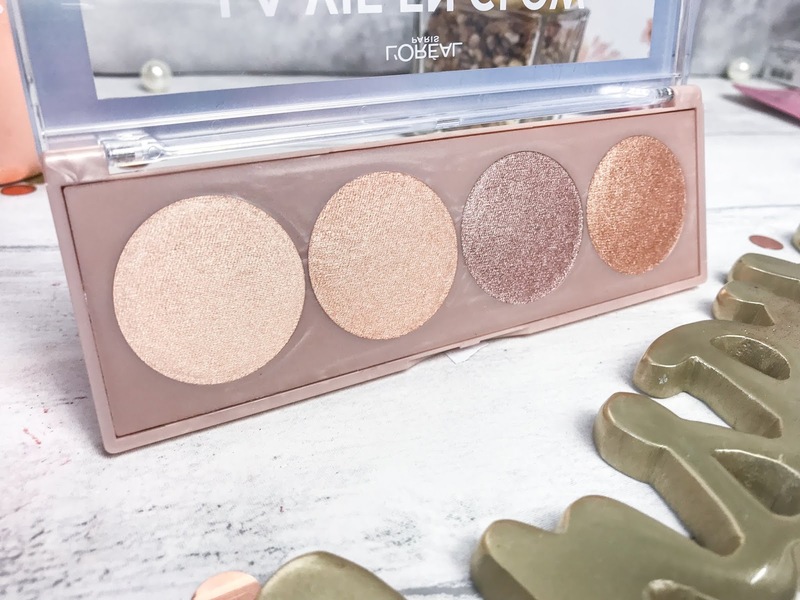 This slimline highlighter palette contains four shades, ranging from light champagne, warmer champagne, bronze and gold. Each shade is super pigmented and buttery soft and you could use them as highlighters on the face, to dust on the shoulders, for eyeshadows and so on. I’m in love! If glitter is your thing, then check out Essence’s Party in a Bottle Loose Glitter (£2). These are advertised as nail glitter, but the chunks are a great size for on the face, and this particular colour way is so pretty, with iridescent white glitter which shines pink, purple and green. Each pot is a really great size for popping in a makeup bag or handbag. Moving on to lips, we have the Giorgio Armani Lip Maestro (£30) in the shade 519 Pink. 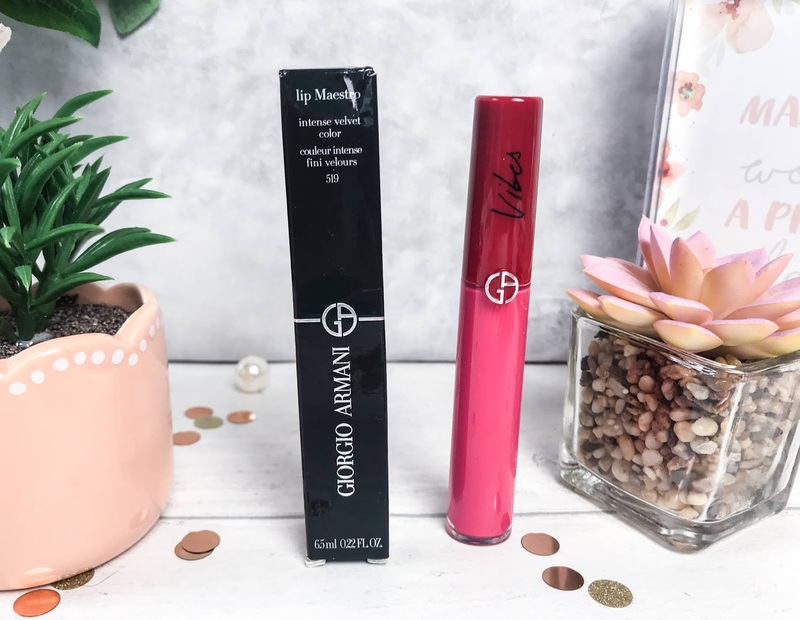 This is the priciest product out of the haul, but if you’re wanting bright as a button, velvety soft, lightweight lips, then this is the one for you! 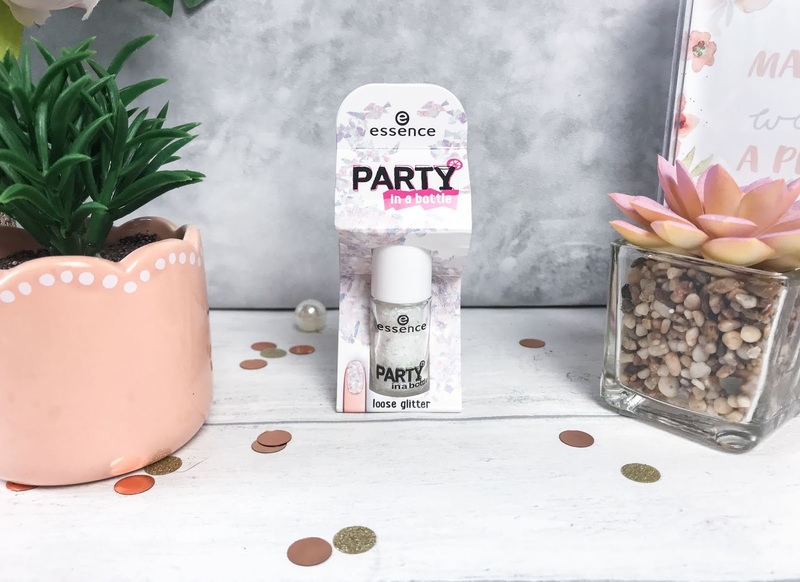 The Lip Maestro is definitely one of the softest lip products I have come across, and stays on the lips for ages, so you can carry on with the drinking and still look incredible. 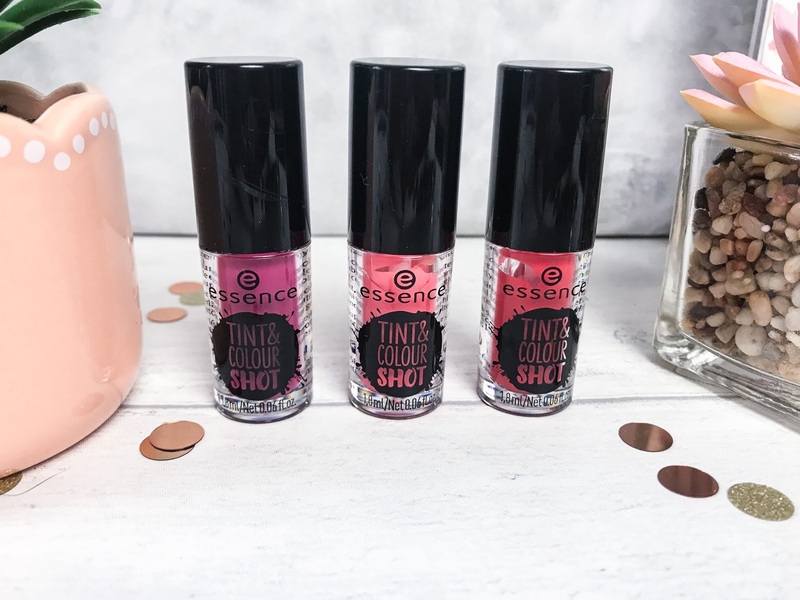 If you aren’t wanting to take a high-end makeup item with you, then another option is the Essence Tint & Colour Shot (£2.50 each). These bright pots of joy have a light tint-texture and instantly stains the lips to give a velvety-matte finish. Again, they are a super handy size and there are plenty of gorgeous shades to choose from, making it hard to choose, but why not take them all? !